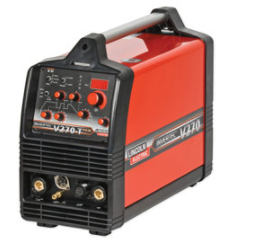 The most technologically advanced AC/DC TIG welding machine in its class, the Invertec V270-T AC/DC has all the features you can imagine but in an intuitive, easy-to-control format. 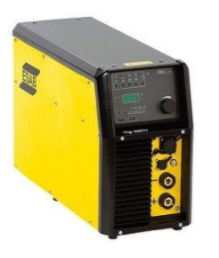 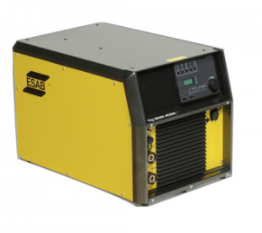 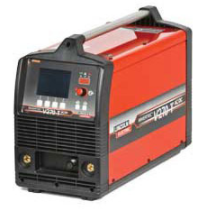 The unique user interface incorporated into this welding equipment, with clear graphic display, and state-of-the-art inverter welding technology, enables exact fine tuning of the welding parameters to maintain a premium arc tailored. 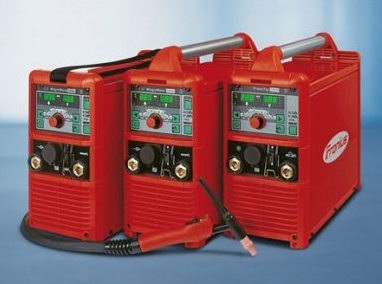 For added safety, the Invertec V270-T AC/DC comes with a built-in VRD (voltage reducing device).